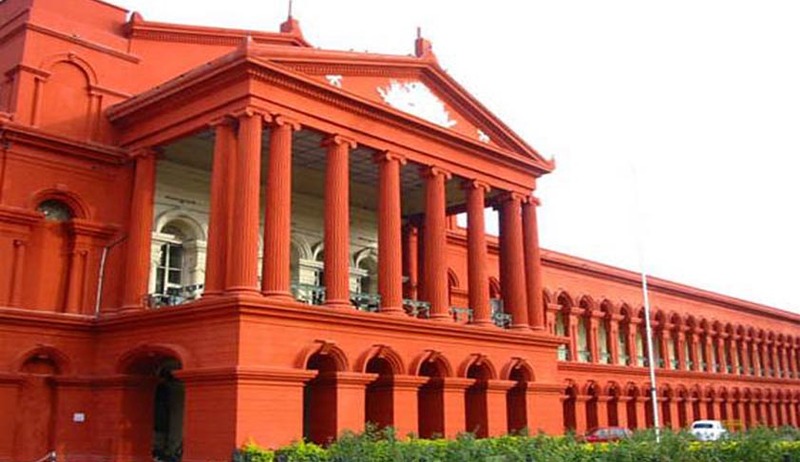 Dismissing the challenge to proceedings against former Karnataka Lokayukta and former Chief Justice Y. Bhaskar Rao in a corruption and extortion case, the Karnataka High Court has held that the Lokayukta is not protected under the Judges (Protection) Act, 1985. Justice Anand Byrareddy also held that no prior notice to prosecute former Lokayuktas was required under Section 19 of the Prevention of Corruption Act, as he had resigned from office. Justice Rao, who was the former Chief Justice of Karnataka High Court, had challenged the supplementary charge sheet filed by the Special Investigation Team (SIT) before the Lokayukta special court arraigning him as accused number 7, in the corruption and extortion scam within the anti-corruption body Lokayukta.